The site has consistently returned to the many members of the Irish community in the United States whose nativity was neither Irish or American. Many of these Irish-Americans had been born during the process of step-migration, in places such as Britain and Canada. 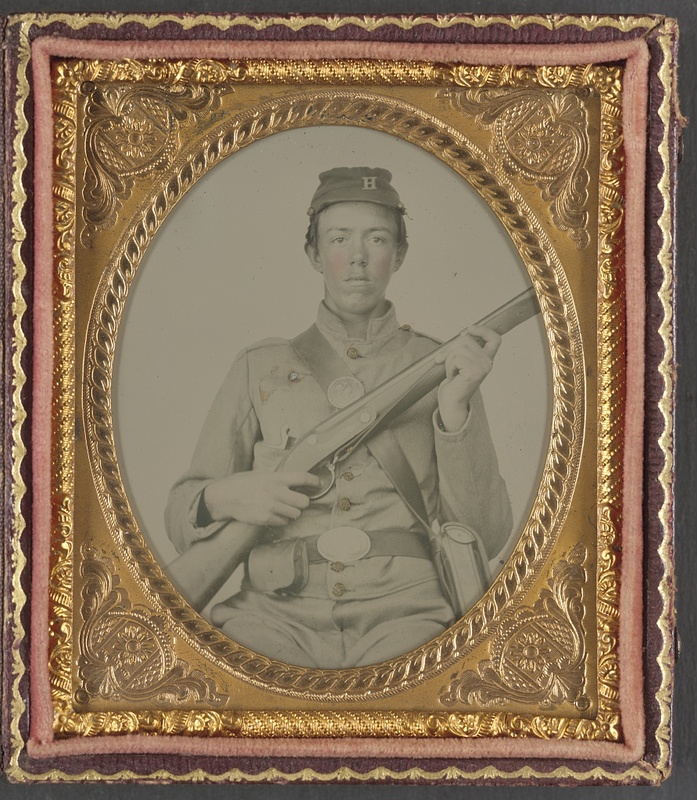 Thousands of such men fought during the conflict, and generally identified with the Irish-American community. For some this service was so tragically brief their families barely had time to adjust to the fact they were in uniform before learning of their death. Such was to be the experience of Hannah O’Brien. 2nd Lieut Comdg Comp F.
It would have been less than two months since Hannah had learned of her young sons enlistment, and already he was dead. He had contracted and succumbed to one of the great killers of the Civil War in Graysville, Georgia, almost as soon as arriving with his regiment. No doubt stunned by the news, Hannah wrote to Lieutenant Watson for more detail. She received a response dated 6th May, as the 16th Illinois embarked on the great campaign that would result in the fall of Atlanta. Hannah O’Brien, whose life spanned Ireland, Britain and the United States, died in 1887. 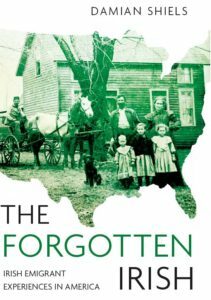 Her son, a product of England, the United States and Ireland, was no less an Irish-American than the thousands of native born Irish who served during the Civil War. His military experiences lasted only a matter a weeks, a timeframe that surely added greatly to the shock of the boy’s loss for his mother. 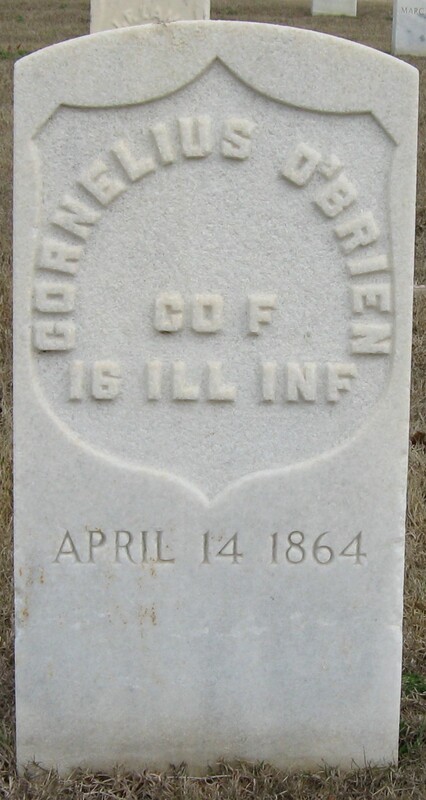 WC84143 Widow’s Certificate of Hannah O’Brien, Dependent Mother of Cornelius O’Brien, 16th Illinois Infantry. Massachusetts State Census 1855, Essex, Salem Ward 4. 1841 England Census, St. Mary Magdalen Bermondsey, Surrey. Sad to read of this just before Mother’s Day. Bless her, all mothers whose children have died in war, and those children.